I like to find my mom presents that she would never of thought of and that are a little different, she likes to do things rather than collect 'bath stuff' as gifts. Although don't get me wrong sometimes she loves so called 'bath stuff' but enough is enough! 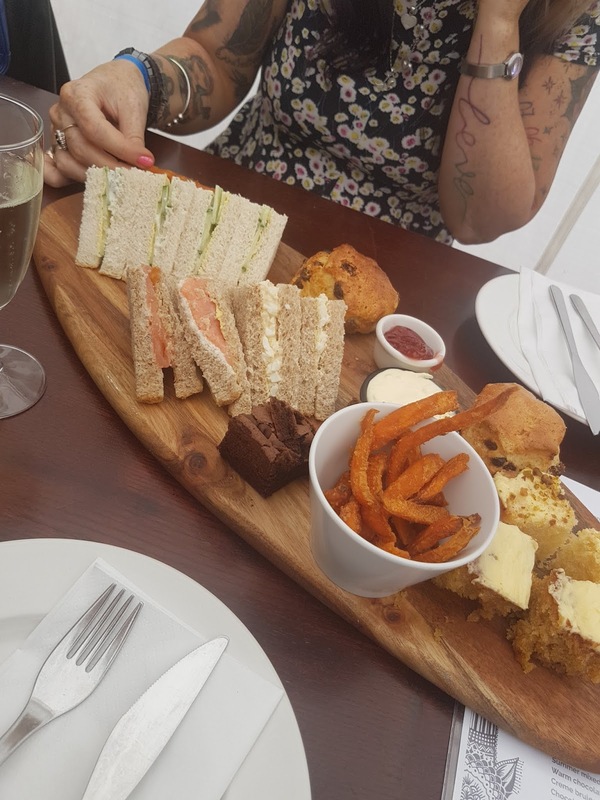 She adores animals in all shapes and sizes and I know shes a dab hand with an Alpaca, so I thought a day walking Alpacas and having a cream tea afterwards would be amazing. I found a voucher on Groupon and apart from a few teething problems with booking the date the whole organising went pretty smoothly. I originally bought this for a little day out for my mom and grandma but my mom really wanted me to go. I had never been around an Alpaca to be honest but I must admit we had the best day! 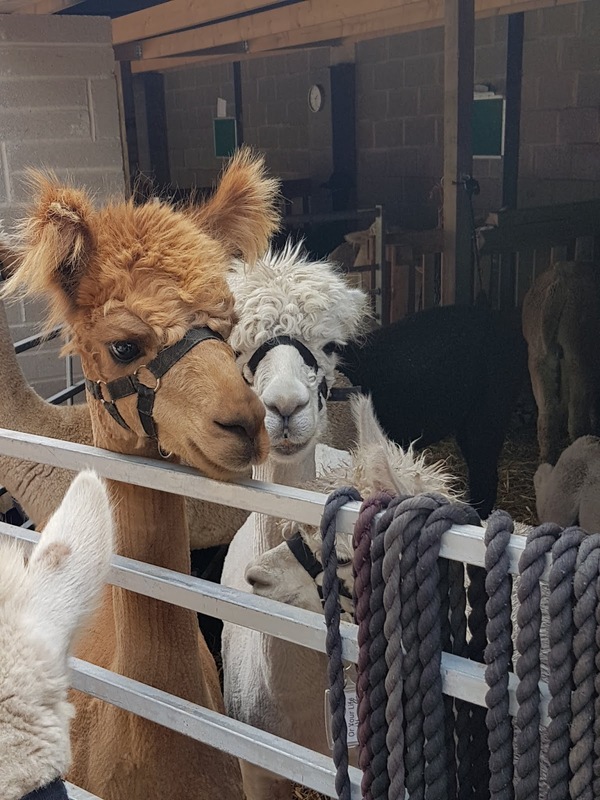 The activities were held at Charnwood Forest Alpacas and Chilli Bean Cafe such a cute place and you could tell that the staff loved the animals. 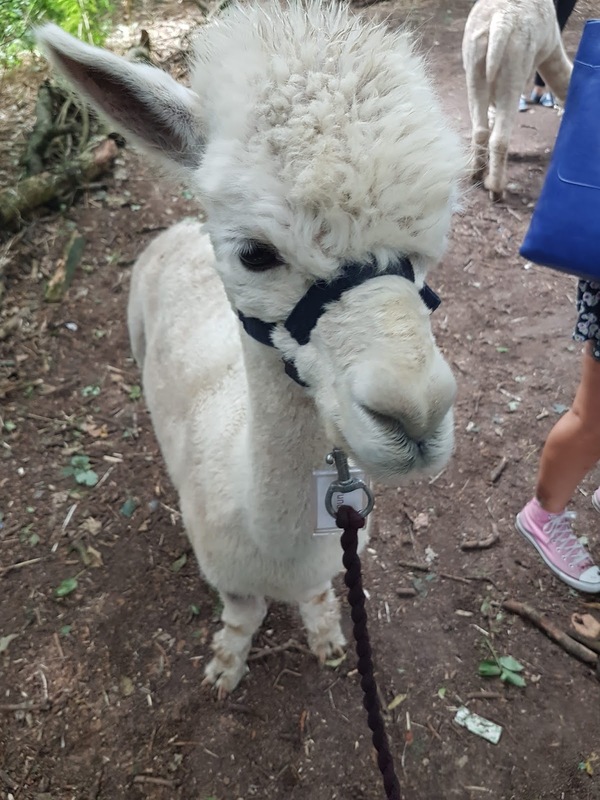 It was surprisingly busy for a Monday afternoon and mostly adults wanting to walk the Alpacas. I don't know why I assumed it would mainly be children. I was given the oldest boy which I didn't realise until the end, I was previously told the oldest normally wanted to be at the back but not my Pundit he was off near the front. Although he was so calm and he happily let some others over take. 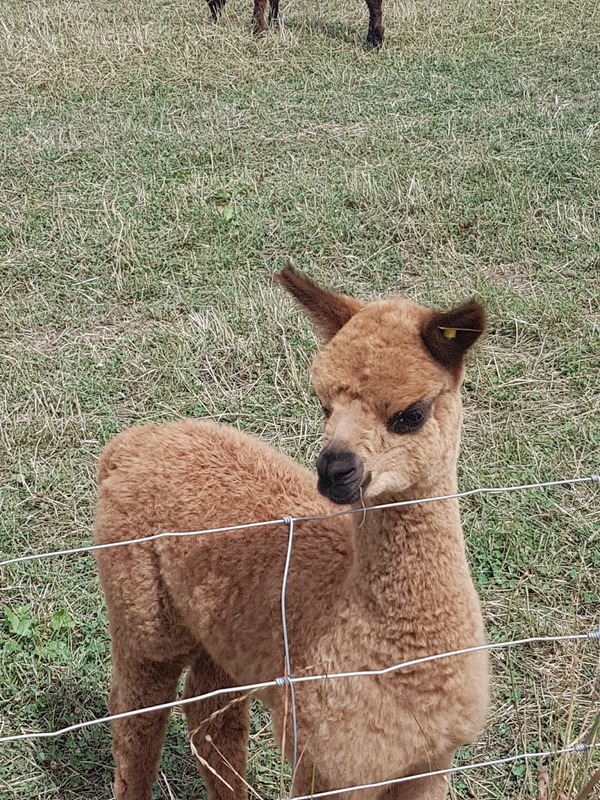 Mom was given a bad boy called Jamiroquai which personally I think is an incredible name for an Alpaca, he was always at the front. We went for a stroll and walked past the Lady Alpacas which the boys were very pleased about. Then around half way through our walk we went into the Bluebell wood which was so pretty. This is were the food was to be given. Pundit was so well behaved and waited patiently for handfuls of food. Jamiroquai not so much, he proceeded to gobble all the food at once including attempting to eat the paper bag. He also did not think having a selfie was a good idea. Which I found hilarious! 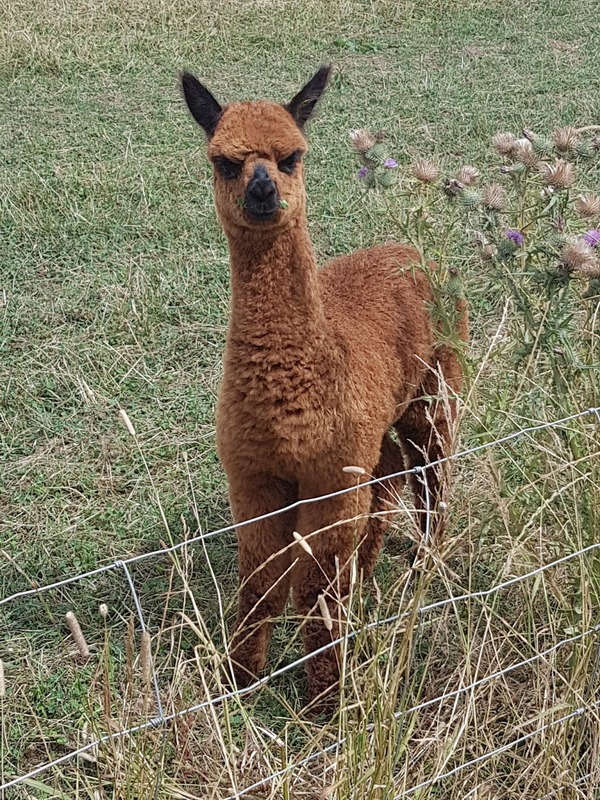 We then continued our travels and walked through some further fields at the end of our walk the Alpacas left behind seemed so happy to have their pals back. I like to think they were discussing their adventures with each other. I was a little sad to give my old boy back but he was pretty relieved to leave me I think. We then went into the cafe where we were given our veggie cream tea with some sparkle. Sometimes with these vouchers the cream tea can be a little minimal shall we say, not today! We had a feast, sandwiches, cakes, scones and a serving of sweet potato fries which I was very happy about. 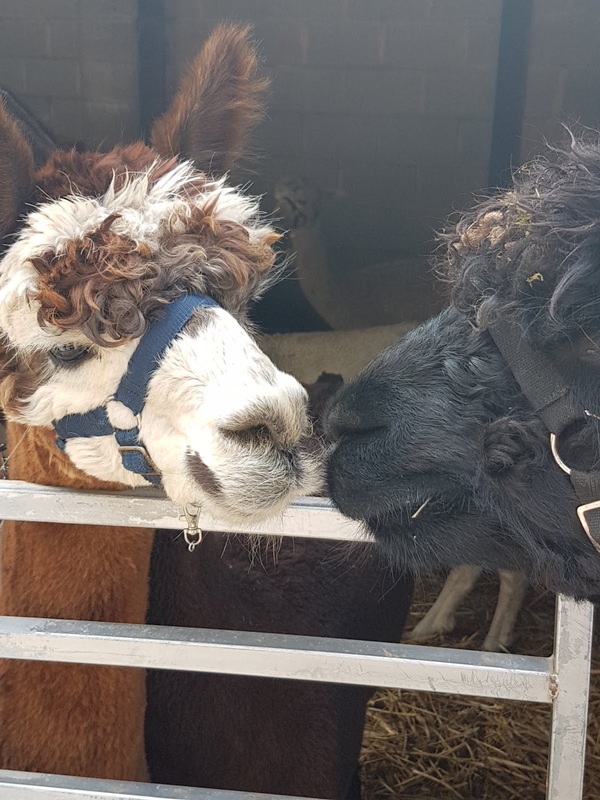 We literally couldn't move afterwards, I definitely recommend a day with the Alpacas I told anybody that would listen about it, anyone would of thought it was a present for me I enjoyed it that much. If you would like to find out more about Charnwood Forest click here.